Sebastian Vettel and Kimi Raikkonen were the seventh / eighth in the first practice session with 1: 18.746 and 1.18.936, and the fourth / eighth with 1: 17.954 and 1: 18.113 in the second session. 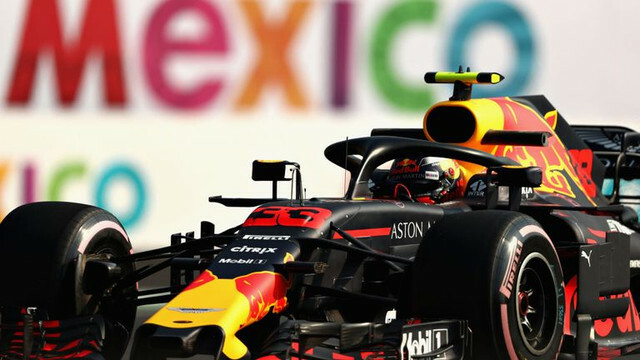 Vettel's fastest lap was 1.234 seconds slower than Max Verstappen, who was fastest on the same tire. The German driver said they couldn't run the tires well enough. "Today was a very difficult day for us. We had to make a lot of effort to get the car to work correctly." "We wanted to compare the packages in the first session, focusing on the qualifying rounds and racing performance in the afternoon." "Our race simulation wasn't that bad, but we seem to have failed to get the maximum of tires, especially in one lap." "There are very few rubber layers on the track, and no traction to aerodynamics. "As a result, the tires do not work as well as you want. Because of all this, everything becomes more complex and the difference grows in one round." "We're going to try to fix things tomorrow, because we have to do this because tomorrow there are sorting laps, and that's very important." "We need to get a little more than the hyper soft tire. We'll see how it will be. Is Pole possible? I don't really know that, but that's our goal." "Everybody can develop something somewhere. We tried to go as fast as possible today, but the key point seems to be tires. If we can make more use of tires, we can take faster laps." 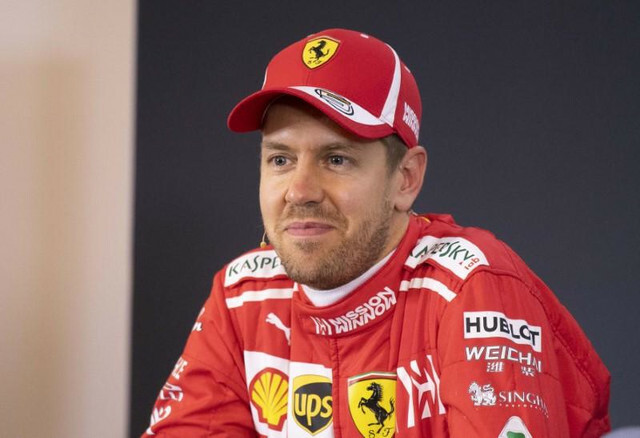 Vettel, the question of how important the power of the engine, "This track is very important engine power, perhaps the season is the least important engine during the season. Therefore, we were already waiting for the Red Bull Racing to be very fast," he said. "On the other side, I can't say that my lap is perfect, otherwise we would be in front of Renault today." "There were problems with the tires on Friday. Perhaps everyone was having trouble except for the Red Bull. Everyone was trying to run the tires efficiently and make the car slip less." "As I said, all the teams except Red Bull are on the tires." "It is not too bad when driving long. It is necessary to find the right balance in one round and make the most of the tires. This is exactly where we have had the problem." "As I said, tomorrow everyone can develop. The key is the tires. If you can put it in the right range, you can easily find 0.3, 0.4 or 0.5 seconds. There is a lot of time on the table." he answered.